Brad Pitt was on Friends way back when he was still married to Jennifer Aniston. 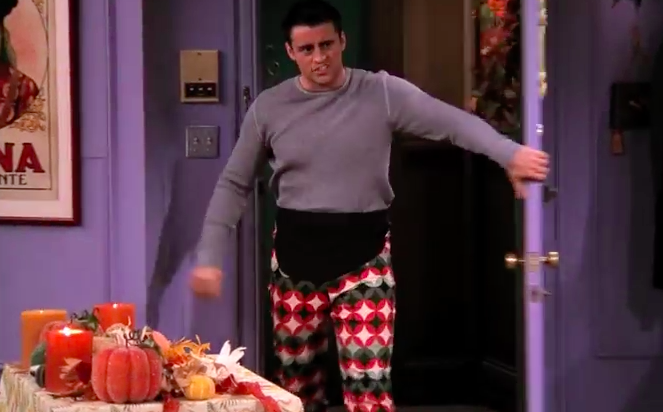 In the episode he played an old school friend of Monica's who was visiting for Thanksgiving dinner. Now, over ten years since the episode aired the folks over at HelloGiggles have noticed a continuity error. 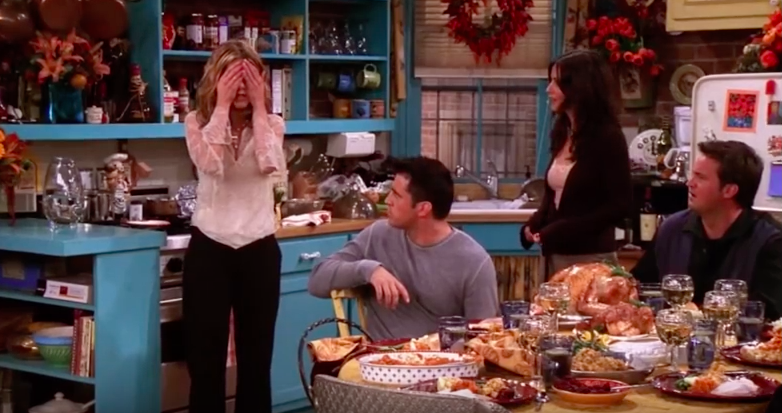 Brad's character, Will, brought Monica a pie as part of the dinner. In the episode he says to her it's a "no fat, no sugar, no dairy…and no good" and instructs her to throw it out. But, instead of doing that, she leaves it on a table with some other food. Then later on, the group can be seen eating other pies at the dinner table and not Will's. So, we know at this point his dish never made it to the dinner table and wasn't eaten. 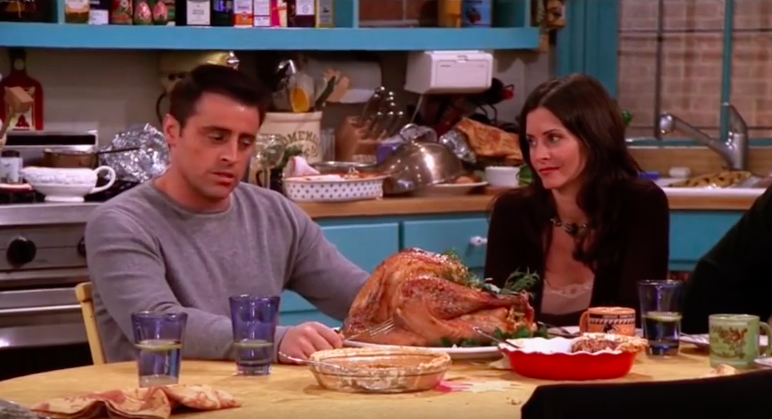 But, then even later on again, his pie is gone from the very same table it was placed on by Monica. Now, there's a chance that someone could have moved the pie over to the kitchen or into the fridge to keep it cool but it hasn't stopped people from claiming it's a continuity error that's just been discovered.